We are two gamedev hobbyists from Finland (@jliias and @ttliias). On our way to learn how to make great games. 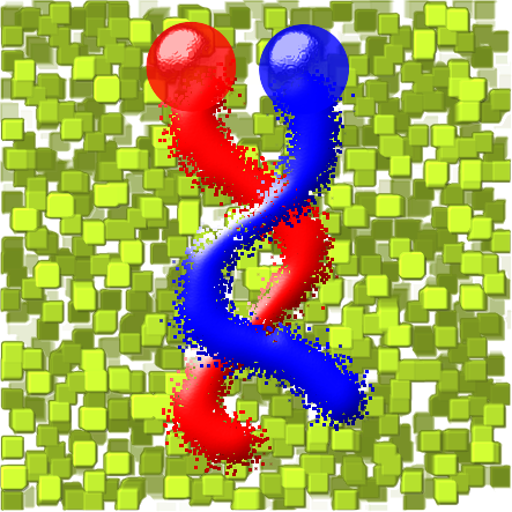 Ball Twister is a simple hyper-casual game, where two balls (red and blue) speed in an endless landscape. You must keep them in control with simple tap and hold gameplay. Hop from planet to planet in this hyper-casual androidgame, or die trying! Bananamarine is an exciting tap and hold arcade adventure. Start your fun endless yellow submarine journey here! 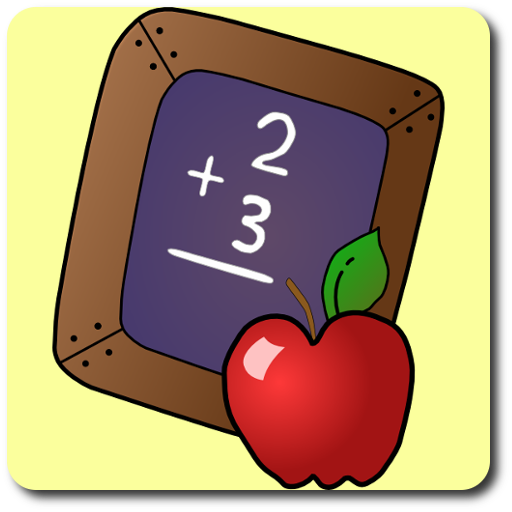 Madmath is a fun educational and cool math games that puts your mental calculation skills to test! Game provides good practice for adults and kids. Dogs Games: Flying Dachshund is a simple and funny game for kids. 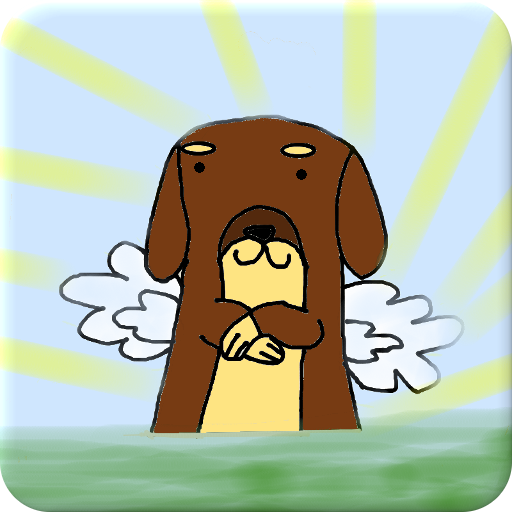 Make dachshund puppy to fly by tapping screen and try to catch as many sausages you can. 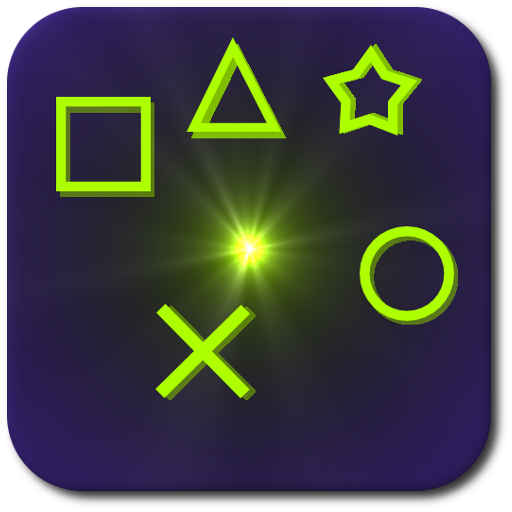 Shapecalypse: Drop Assault" is a fast-paced geometry match game with unique twist. Attention and quick reflexes are required to be successful in this game. This is what swat games are made of: Protect muffins! 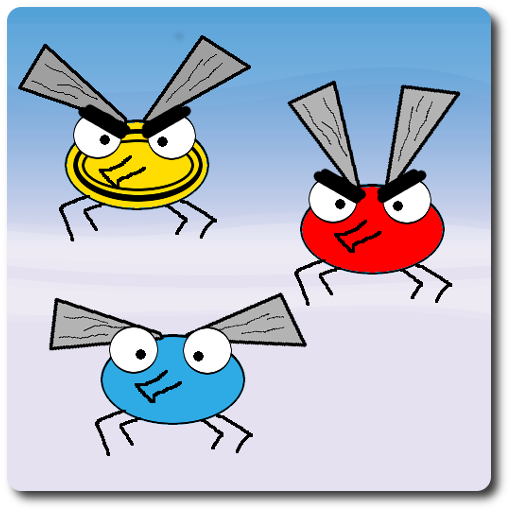 Swat flies! Beware wasps! In addition to those, you can use the frog or poison to beat flies. But remember to avoid wasps!